Westcoast also offers organics, waste, wood, cardboard and paper removal. Reduce your carbon footprint by recycling your materials. Your material is turned into new raw materials that can be used for re-used for manufacturing. There are lots of ways material is recycled such as smelting, and pelletizing. 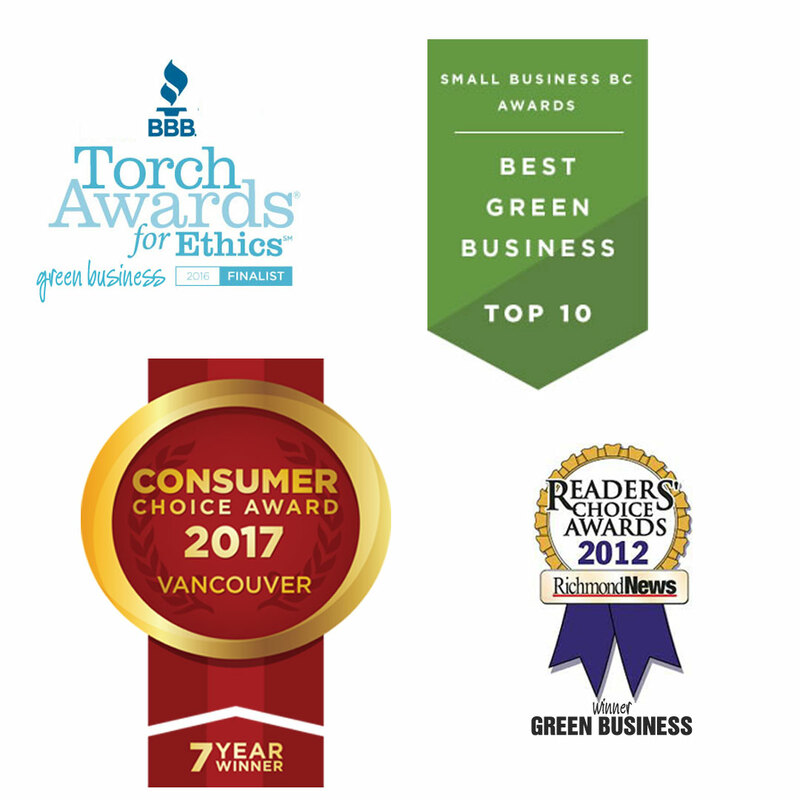 BBB Accredited and Consumer Choice Award Winners Westcoast Plastic Recycling offers the most value for your materials. Bags full? Request a pick-up. Looking for service? Sign up. 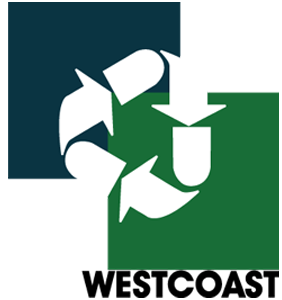 Westcoast offers a loose film plastic recycling programs that is guaranteed to be the best value in the industry. Westcoast offers a hard plastic recycling program for most types of hard plastics. If you don’t see your material mentioned in our list, call us and we’ll most likely find a recycling solution for that too. Westcoast offers a cardboard and paper recycling program and a range of storage solutions to suit your needs. Our metal recycling programs will help you get rid of any scrap metal and may even result in a rebate for you. Are you still trying to figure out what to do with your food waste? Let us know and we’ll find the simplest solution to fit your needs. 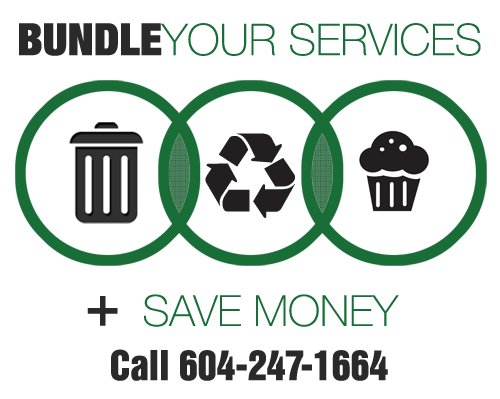 Westcoast offers a styrofoam (EPS) pick-up service across lower mainland. The EPS is brought back to our facility where it is then densified and readied to be sent to secondary processors. With more on its way.
. *This list is meant as a sample and is not complete. If your material is not listed here just give us a call and we still might be able to recycle it. Great business with friendly staff. The guys there will help to educate you on recycling and if there's something they can't recycle for some reason, they'll make the effort to help you find the right choice. Pick up service is extremely helpful too! Best group of people to be associated with. Great place to take old vapour barrier and other plastic scraps after renovations. Our resources aren't infinite we are going to have to start recycling more and more!